We are pleased to announce that we have a number of funding opportunities available for 2016 entry. Please click here for more information. Applications to our MA programmes should be made using the University’s on-line application system. There is no formal deadline for applying and we can usually accept applications until late-August for entry that September. Already a student with us? 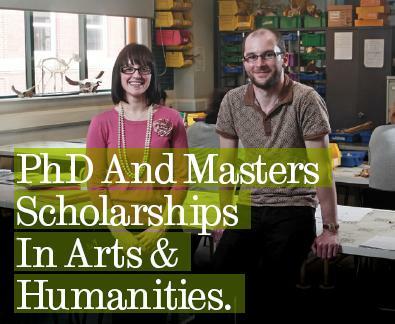 Click here to see why you should stay on in Sheffield for your Postgraduate degree. This entry was posted in News and tagged MA Funding, PGT, scholarships on March 3, 2016 by Alice Johnstone.